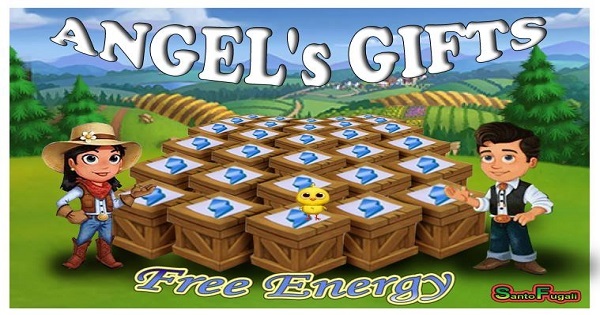 Energy is used to complete jobs or buildings in FarmVille2. Hi players. We want to gift you with some Energy Links, remembers that these links come from other Accounts and not are Zynga Rewards so only faster users can get them. Copyright © FV2 Free Gifts Free. This site is not endorsed by or affiliated with Zynga Inc. Trademarks are the property of their respective owners. 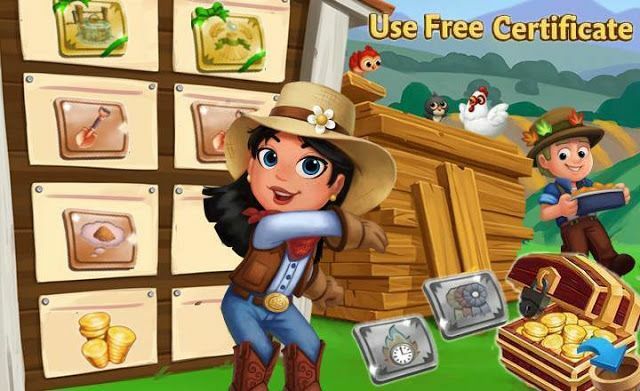 Game content and materials Copyright Zynga Inc. All rights reserved.